A successful transition into high school is very important. Equipping students with the academic and social knowledge and skills they need increases the likelihood of a great high school experience and a better adapted student. Freshman Focus offers a selection of programs designed to help 9th graders make the transition smoothly and succeed in their new environment. 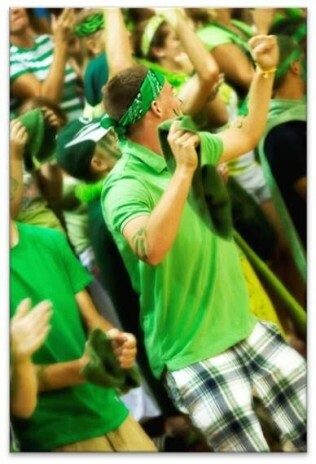 Freshman Focus also offers options to benefit the entire school and build a positive culture where all students belong. A comprehensive curriculum of daily, weekly, monthly, and quarterly lessons and activities and social modules that can be adjusted to accommodate your school’s/program’s schedule. Highly engaging and authentic project-based units to build student ownership and success. Student leadership activities to build a positive school culture and give students opportunities to lead. A detailed training package to prepare faculty advisors and student leaders for their important roles in making Freshman Focus work. A complete on-line resource center with tools and resources to effectively implement and manage your program. A powerful orientation camp model to build excitement for the start of high school and jumpstart school spirit. The Freshman Focus curriculum is divided into ten modules. Each module has specific objectives designed to cover the many social and academic issues and topics that students need to be successful in high school. In addition to the Freshman Focus modules, the curriculum includes The Challenge – a project-based learning experience. 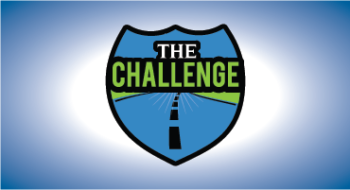 In The Challenge, students are put in the driver’s seat to make a difference for their school, their community, and their futures! 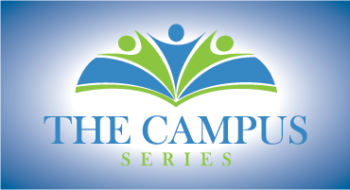 The Campus Series can also be incorporated into the Freshman Focus program or used as a stand-alone program for schools or student leadership teams that want to take student leadership to the next level to transform the culture of the whole school. 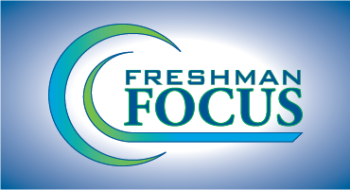 Schedule a Webinar to learn more about Freshman Focus! Is your school interested in starting a ninth grade transition program? Are you researching programs and trying to find the one right for your students? Or maybe you’re looking for some fresh ideas for your existing program? Take advantage of an online Freshman Focus workshop and learn more about this program from the comfort of your office or school. Freshman Focus’ online workshops are designed to introduce participants to the program and develop an understanding of the process involved in the implementation of Freshman Focus programs. Complete the form to the right and we will contact you with details and to schedule a time for your workshop. Or, click here, to find out more about what you will learn during the webinar. Copyright © 2016 Freshman Focus. All Rights Reserved. Website designed and maintained by Heather Baumgardner.